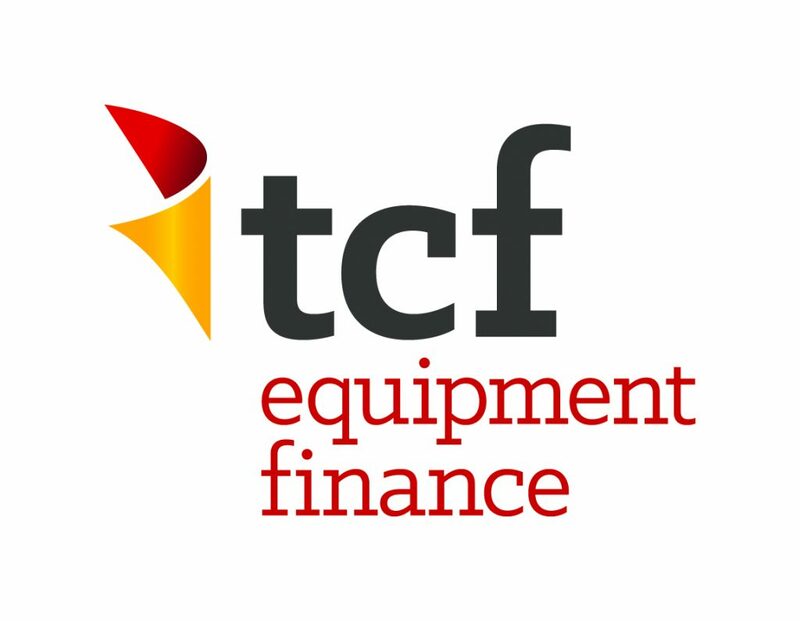 TCF Equipment Finance (TCFEF), a division of TCF National Bank, offers financing flexibility for your tow and recovery equipment purchases. TCFEF has the industry expertise to structure a financing program that is right for your unique business. Give us a call to discuss your situation. Call 844-656-1405 or visit tcfef.com/tow.